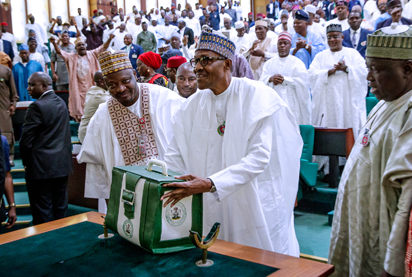 House of Representatives Wednesday approved the sum of N1.64 trillion as benchmark for loan to fund the 2019 budget of the federal government. The House of Representatives committee on Commerce, has stepped down the budget consideration of the Ministry of Trade and Investment. 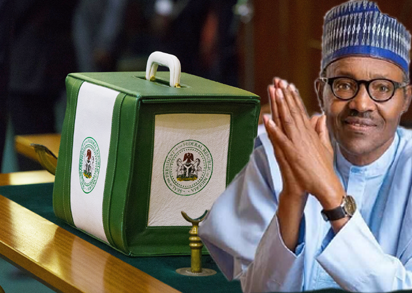 ABUJA—THE Federal Government has said the 2019 budget is expected to run at nominal Gross Domestic Product, GDP, of 139.65 trillion and 3.01 percent of GDP growth. 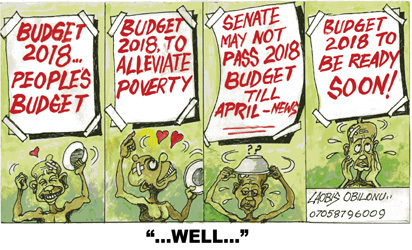 The Senate on Tuesday adjourned plenary till April 9, to allow its Committee on Appropriation conclude work on the 2019 Budget. 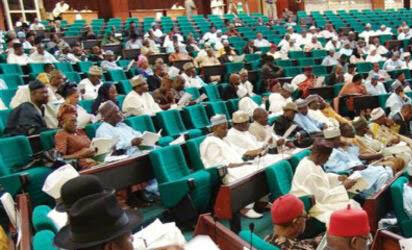 THE Commandant of the Nigeria Defence Academy ( NDA), Major -General Adeniyi Oyebade, yesterday told the Senate that the military training school was suffering shortfalls of well over N1.3billion in budgetary releases by the Ministry of Finance. Federal Airport Authority of Nigeria, (FAAN) has proposed a total budget of N101.6 billion for 2019. ABUJA—THE Federal Government appears to be in a dilemma on how to source funds to pay the new N30,000 minimum wage to workers. 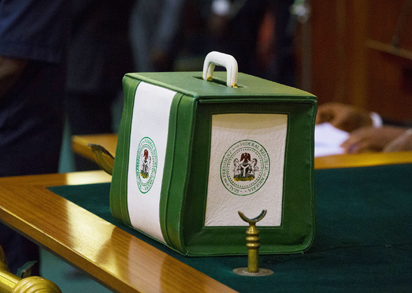 Will the budget become hostage to hostile politics? The report went on to disclose that Nigeria, which produced 1.792 million barrels per day in January, went down to 1.685 million in February in compliance with the agreement by members of the Organisation of Petroleum Exporting Countries, OPEC to reduce supply and raise crude prices. Unfortunately, OPEC and Nigeria are caught in a no-win situation. Each time they reduce production to push crude prices up, they make it more profitable for American shale oil producers to increase their own supply and grab more of the global market share. Already, the Us has overtaken Nigeria as a supplier of crude to the United Kingdom. Our cutback will certainly open more of that market to the Yankees. 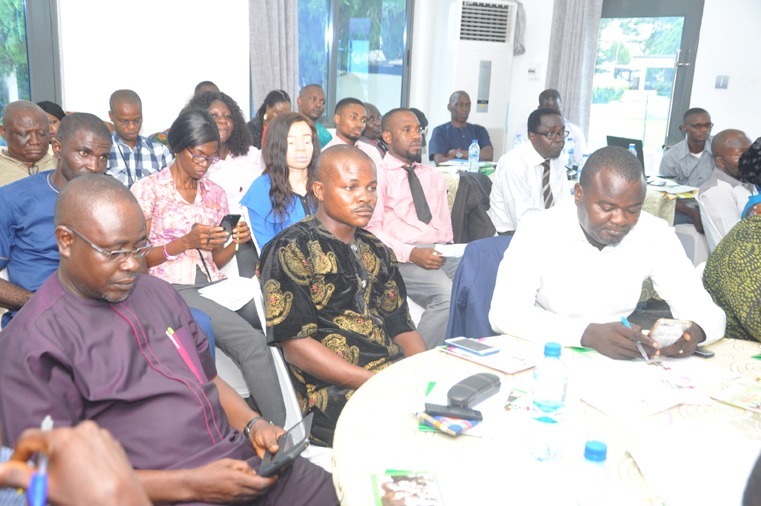 THE Chartered Institute of Nigeria (CIBN) has lamented the negative impact of budget delays on national productivity calling on the Federal Government and the National Assembly to close ranks and release the budget on time.